On Friday 5th April, Tower Supplies despatched it’s 1,000,000th sales order line from its Holton Heath distribution centre that opened in January 2016. The order, made by SSE via the online approved catalogue that Tower provide them with, was for Tower’s own brand high risk PPE (personal protective equipment) – FireBear. 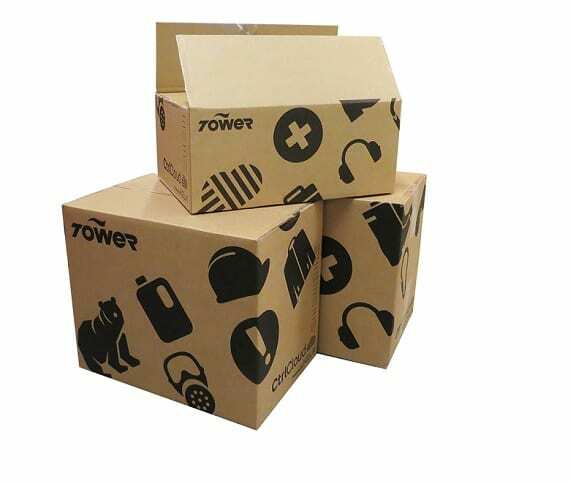 With a vast range of health, safety and hygiene products, the Tower team at Tower Park head office are already predicting when the 2,000,000 mark will be surpassed. We’re Excited About Home Cinema!